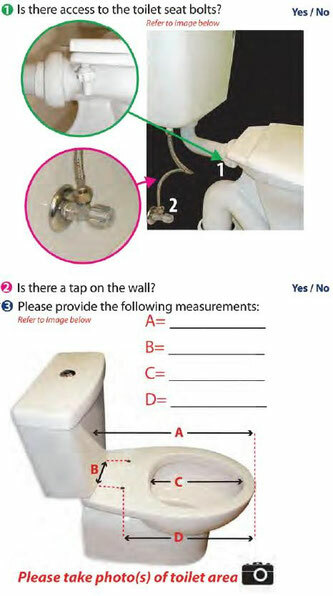 How to measure your toilet to select the right bidet? Use the guides on our bidet product pages to see if the bidet fits your toilet. The Coway Bidets hold Watermark Level One and Electrical Certification. 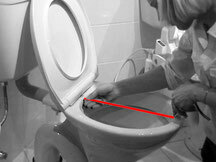 Australian Standards Type Test Plumbing Safety License. The Royalet bidet was the first electronic bidet in Australia specifically designed to comply with the rigorous Australian Plumbing Safety Type Testing procedures. 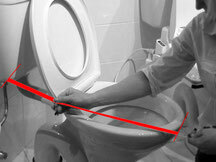 Licensed plumbers only install products which carry an Australian Standards license. 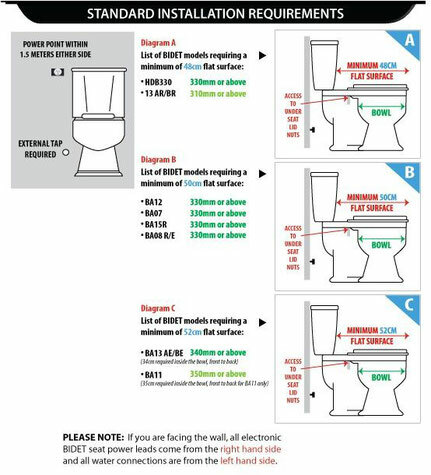 If you are considering purchasing an electronic bidet from other sources - please take care. Some of these bidets are cheaper imports from overseas countries - not designed for use with our 240V power system and often made to inferior quality. 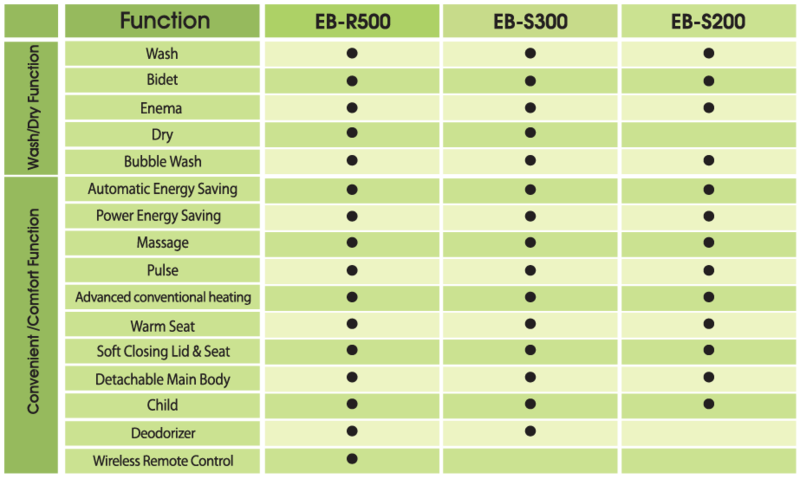 How do I install the Royalet Electronic Bidet? 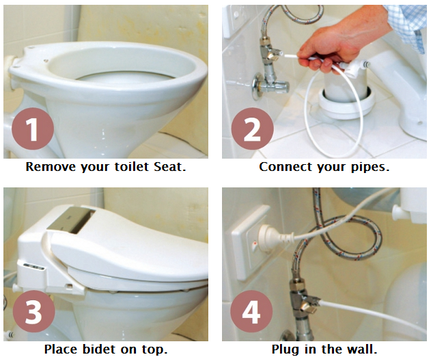 You simply remove your original toilet seat and replace with the Royalet Electronic Bidet seat. All you need to do is connect to the water cistern supply using our supplied fittings, and a power source. It’s that simple - you don’t even need a plumber. 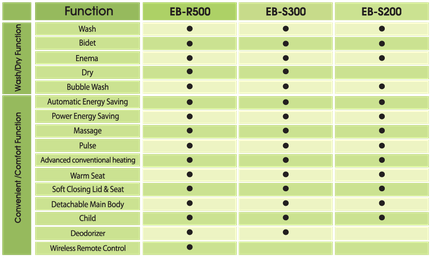 Royalet Electronic Bidet seats - a fresh approach to personal hygiene. Convert your existing toilet into a bidet !